Wine Barrel Products in Pacheco, CA. 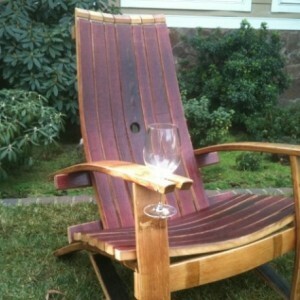 builds patio furniture and household accessories from the finest Napa Valley wine barrels. We carry high-quality merchandise that gives you a distinctive look for casual and business settings. Renew your appearance with trendy accessories from our stores in Pacheco, CA. We Help Your Home Look Good All the Time At Wine Barrel Products, we provide customers a wide selection of fashionable Adirondack Chairs and accessories at the most affordable prices. 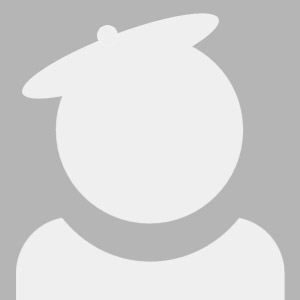 We carry an extensive inventory. Remember, we also have all the accessories you need to give your home that finished look. And don\'t forget, our accessories also make perfect gifts for that special someone.